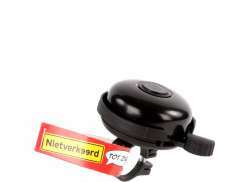 The largest and most affordable Online Bicylce Bell Comfort Shop! 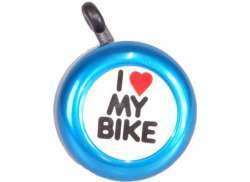 Bicycle Bell Comfort shop the largest and most affordable! 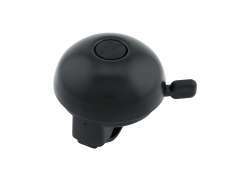 Do you want to buy a Bicycle Bell Comfort online? 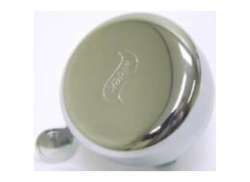 Hollandbikeshop.com has all the Bicycle Bells Comfort you’re looking for. 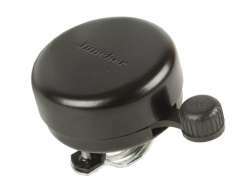 Bicycle Bells are usually mounted to the handlebar and thumb activated. 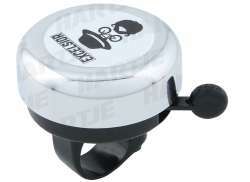 Not only are Bicycle Bells fun, they also safeguard your the safety of the cyclist and the people around him. 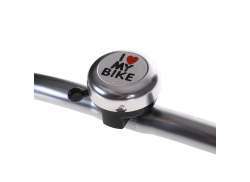 You can signal a clear warning if you have a good bicycle bell. 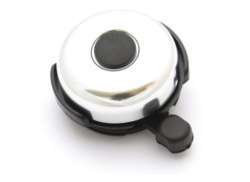 On Hollandbikeshop.com you'll find an extensive and versatile range of Comfort Bicycle Bells. 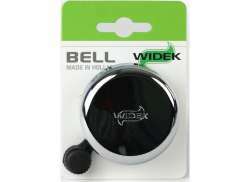 In our wide bicycle part range on Hollandbikeshop.com you can find Bicycle Bells Comfort in many different models, sizes and colors by brands such as Widek, XLC, Reich, Simson, The Belll, Cordo, Niet Verkeerd, Electra, Cortina, Gazelle, Contec and Basil. 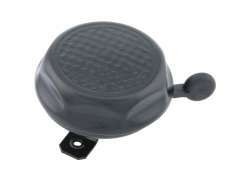 So you’ll surely find the Bicyle Bell Comfort you’re looking for. 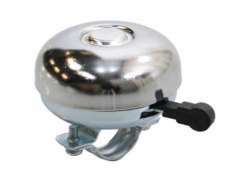 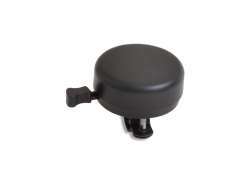 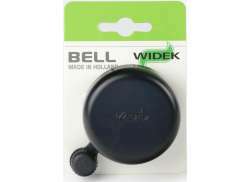 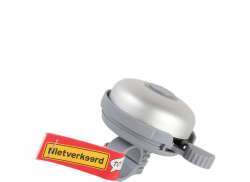 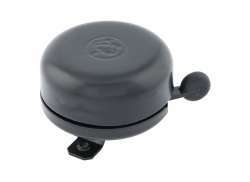 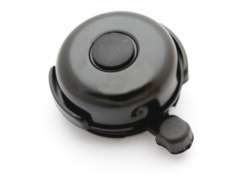 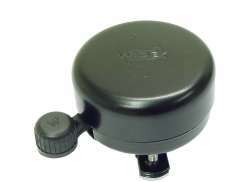 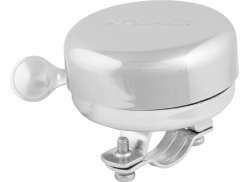 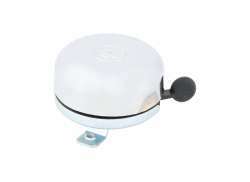 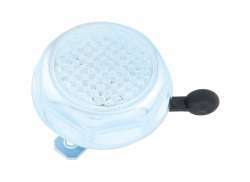 Hollandbikeshop.com is dealer of Bicycle Bell Comfort and has a large and affordable range. 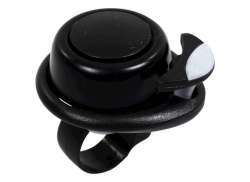 We also often have Comfort Bicycle Bells in our sale or outlet, so keep an eye on our sale button. 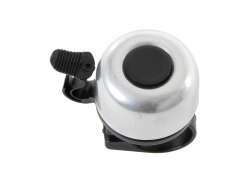 The largest and most affordable Bicycle Bell Comfort bicycle shop!